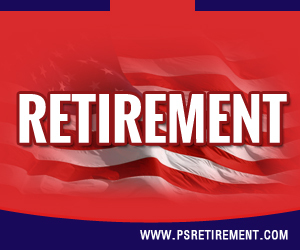 Although federal employees continue to retire, it is increasingly evident that they are not prepared to retire. The culprit is not only an economic one, but a lack of understanding of how their benefits really work. 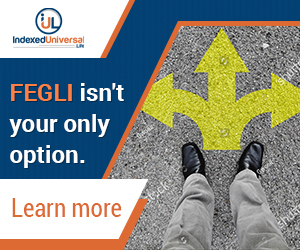 How can the largest workforce in the world who performs some of the most critical work in the nation, sustain themselves in retirement if they are not equipped to fully maximize their benefits. 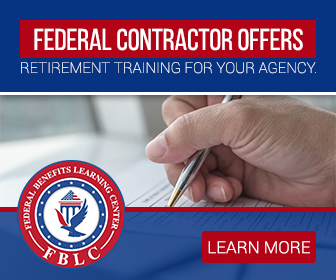 It is increasingly alarming to learn just how many federal employees do not understand how their benefits will work in retirement – From how to maximize the benefits in their Thrift Savings Plan (TSP) to whether or not to carry their FEHB into retirement, the lack of knowledge suggests the need for much more access to training or trained professionals to help in the education of these employees. Many do not understand the basic concepts and structure of the retirement system they are a part of. Many FERS employees erroneously determine their Thrift Savings Plan to be their total retirement. They are unaware that the Thrift Savings Plan is but one component of the FERS 3 tier retirement system. Knowing that a great deal of federal employees have a lack of understanding about the basic principles of a retirement system so important to how they will live out their lives in retirement, is a frightening thought. It is, however, not a position of last resort. It is simply a call-to-action as government agencies are asked to make deeper budget cuts; training and staff development are often sacrificed to the detriment of the federal workforce. Federal employees may be left with some knowledge gaps in fully understanding their retirement systems, but those gaps can be filled by rethinking how we educate the federal workforce about their retirement benefits. What to do? 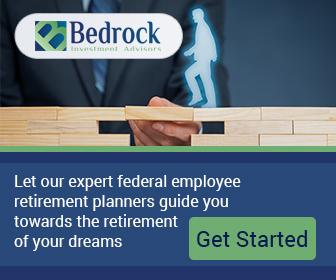 Although it seems an enormous problem for federal employees, the problem is easily cured by providing on-going training on retirement as a part of orientation, on-boarding and beyond. 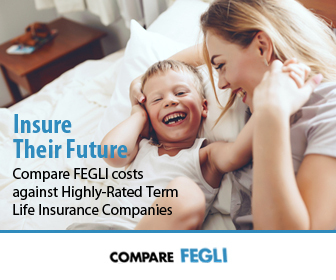 Acquainting a workforce 3 to 5 years prior to retirement as to how their benefits will work in retirement accomplishes far less than what could be achieved if the engagement were started at the beginning of the employee’s career as opposed to the end.